Barcelona in summer, enjoy Barcelona to the fullest! 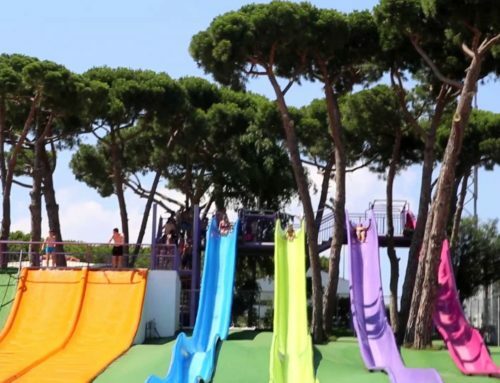 Good weather is here and it brings plenty of activities to Barcelona. The sun, the beach and a thousand more activities take place during this time of the year. Visiting Barcelona in summer is more appealing than ever. Do you want to have great fun? Enjoy the summer in Barcelona with us! SANT JOAN IN JUNE, LET’S WELCOME THE SUMMER! Catalonia and other regions in Spain celebrate the start of the summer with the summer solstice; more particularly on 23rd June in the evening, when we celebrate Sant Joan (Saint John). 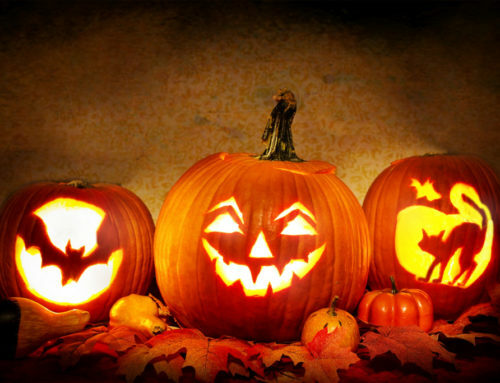 At Hostemplo we’ve already talked about this celebration and the legend about this magical night, you can reat about it here. That doesn’t prevent us from wishing you all the best for that magical night, though. 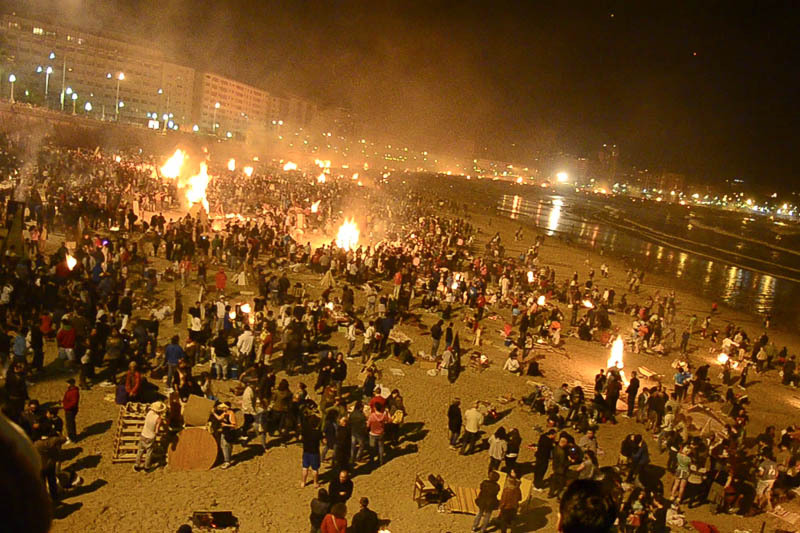 Here you can find the highlights for Sant Joan 2018 in Barcelona: verbena (party before a holiday), bonfires and much more. SARDINES & RUMBA, LET’S DANCE! It’s something very representative of us. It’s something very Mediterranean. 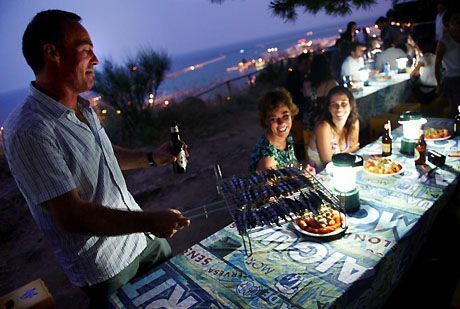 Sardines and rumba: What if we mix it up and take it to an natural environment in Barcelona? We cannot get a better outcome. The sardinadas (sardine barbecues organized Cervezas Moritz are a summer classic. Once again, this year, Wednesday evenings will be to enjoy a good meal with awesome sights of Barcelona and the best live Catalan rumba at Caseta del Migdia, in Montjuïc. Don’t let the beat stop! Osca, Sants. Picture from Terraceo. How to choose the best bar terrace of Barcelona? No worries, terraceo, makes it easy. This blog has selected the best bar terraces of Barcelona so that you can enjoy them to the fullest. Let us highlight three terraces you should not miss this summer in Barcelona. Plaza Osca is with no doubt the gem of terrace lovers es sin duda la joya de los amantes de las terrazas en el barrio de Sants. It is, together with the squares in Gràcia, Sarrià, Sant Pere or Bacardí, one of the ones that better preserves its village atmosphere. There, you may enjoy the best Catalan cuisine and the best cocktails at the most convenient prices. If you have kids, you’ll fall in love with Happy Milk Sarrià. It belongs to the first mums’ and kids’ club and it is a unique spot in the center Barcelona where mums can share experiences, work, look after their pregnancy, their babies, do some family fitness activities while the little ones have fun or learn new languages playing and participating in innovative workshops. Perfect if you are travelling to Barcelona with children! 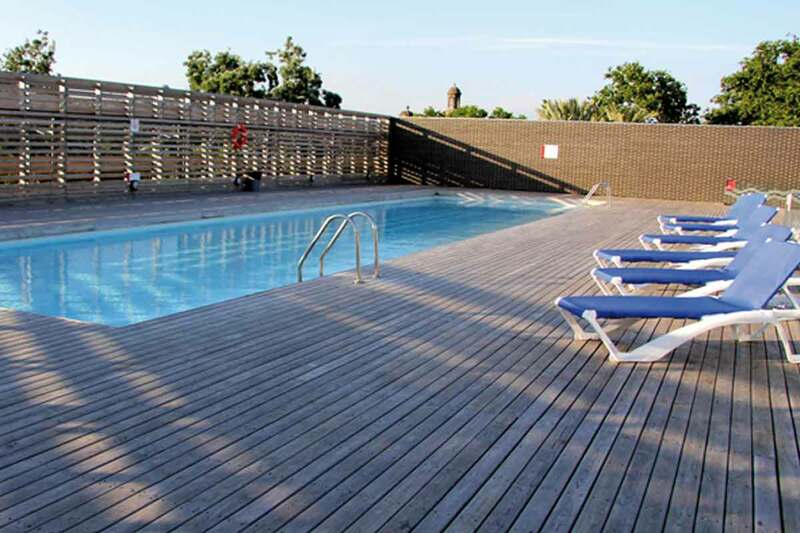 Caballa Canalla is a 100% urban terrace located in one of the sides of the Barceloneta market. 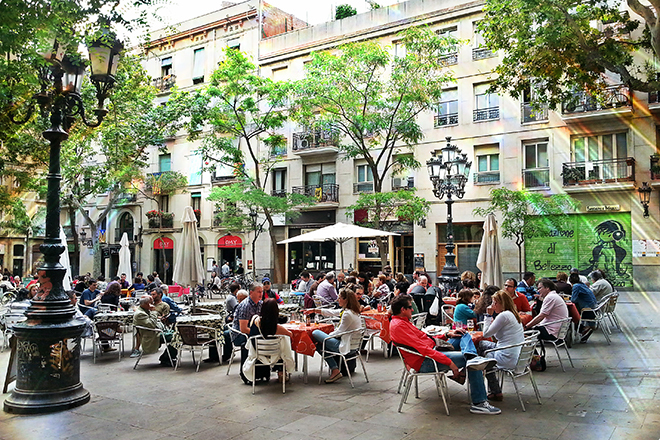 The neighborhood and the market provide a unique atmosphere themselves, blended with the mix of public attending: locals and foreigners searching authentic tapas with a sailors’ district flavor. If you feel like watching the best movies, current and same old ones, in the best environment… the venue this year is Sala Montjüic. 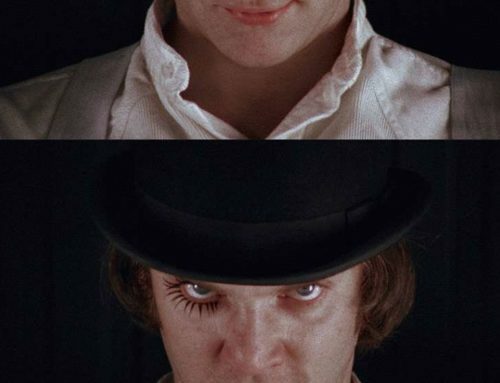 From 29th June to 3rd August 2018 you will be able to 16 movies that will touch you: Old ones, classics as well as recently awarded ones. 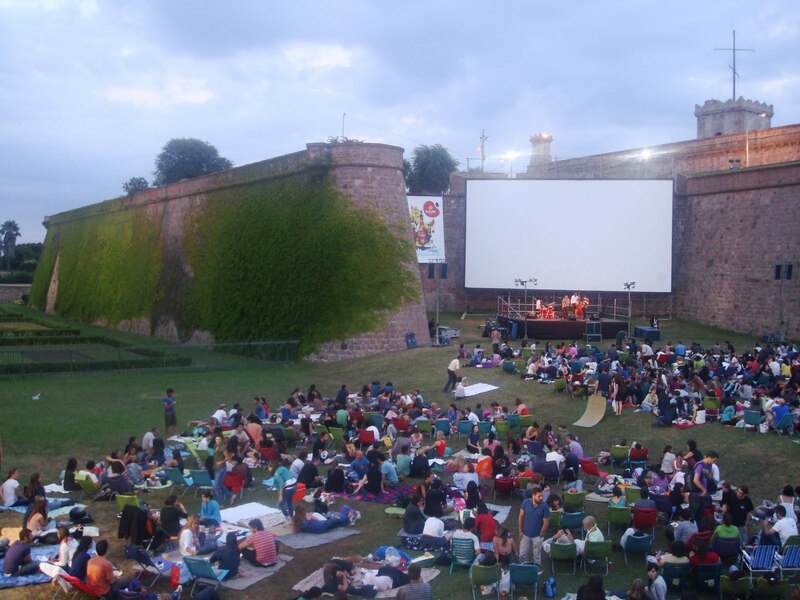 This open-air cinema is locates in an unrivalled setting: Montjüic castle. Apart from the movies, there is an earlier concert, plus hammocks and picnic. Will you miss it? 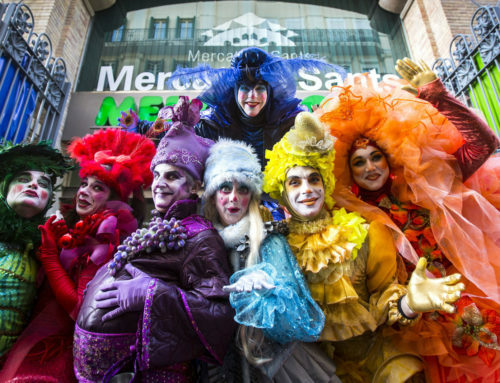 The Grec Festival of Barcelona is the main theater, dance, music and circus event in the city. It is a long-standing tradition festival celebrating its 42nd anniversary in 2018. 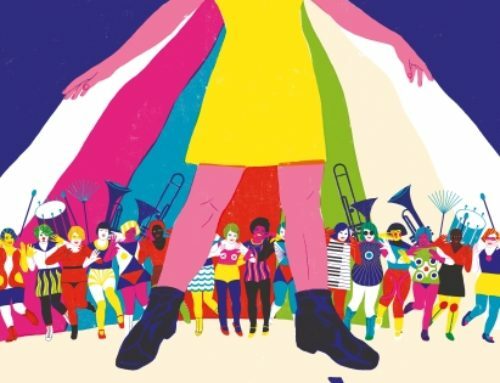 With the years, the Grec has not only become the main cultural attraction in Barcelona’s summer, but also a reference in the European festival program. CEM Parc de la Ciutadella: Bath and picnic for everyone! 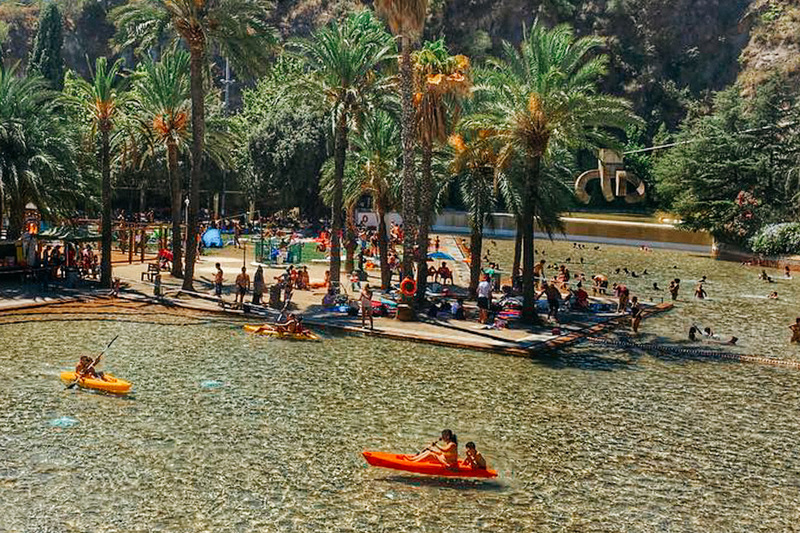 Parque de la Creueta del Coll: An oasis in a quarry! 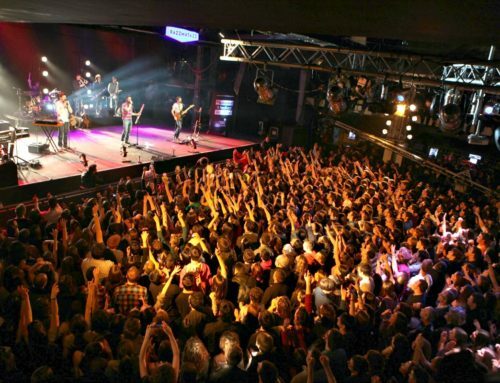 And remember, there are thousands of concerts and festivals in Barcelona in summer. But we have already talked about that. 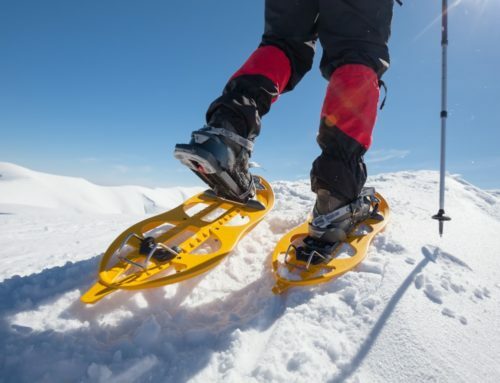 So, you know what to do: check our blog! Don’t miss our festival list for this summer in Barcelona! What else? 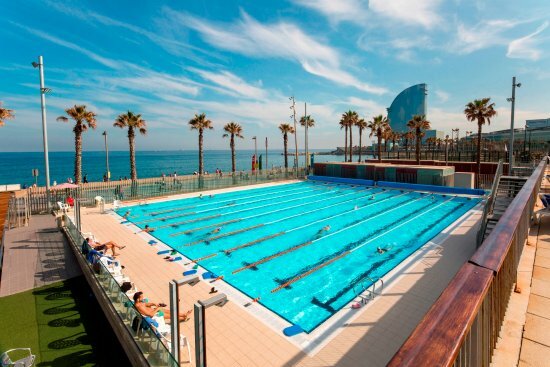 Check our articles on how to enjoy summer in Barcelona. Remember that we also talk about the best ice-cream shops in Barcelona, the best beach bars of Barcelona and the best beaches in Catalonia in our blog. And, no need to say that we will welcome you with open arms at Hostemplo, in our rooms, apartments and suites. Don’t forget that if you book through our web, you get your breakfast for free during your whole stay. 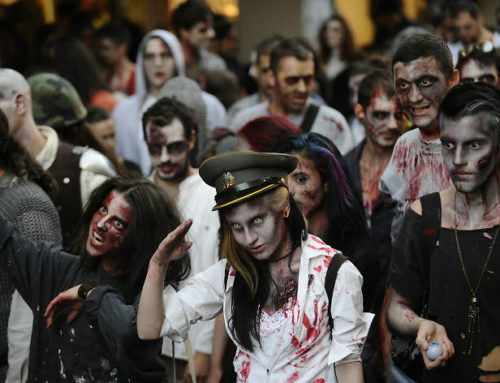 Holidays in Barcelona? Come to Hostemplo!